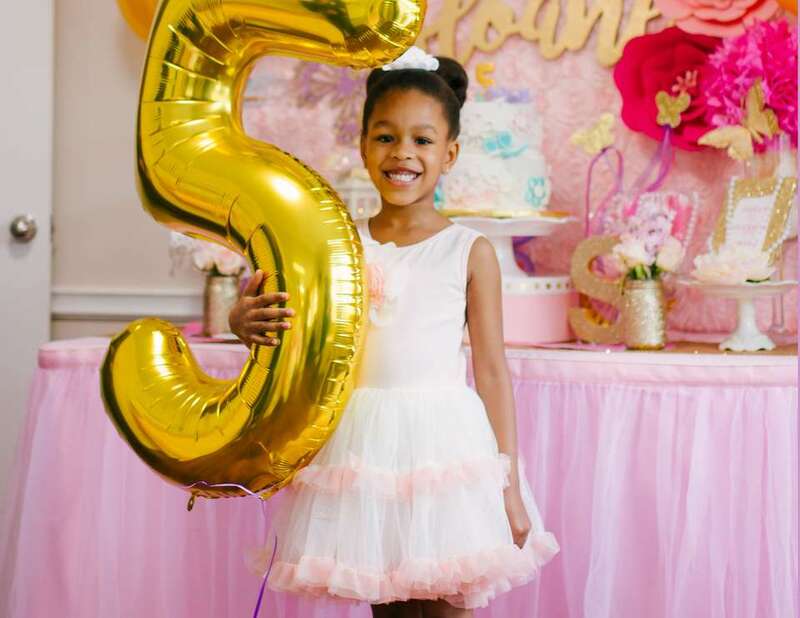 La Dee Da Studio & Events in Sandy Springs, GA had the honor of designing and styling a beautiful custom party for the sweetest little 5 year old. Client requested a pink and purple color scheme with some sparkle. 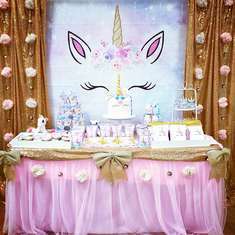 Beautiful glittering butterflies adorned this special event along with a clean fresh approach making the cake table the highlight for this event. A custom name cutout (from Etsy) embellished with hand made paper flowers adorned the backdrop and made for a enchanting photo op. 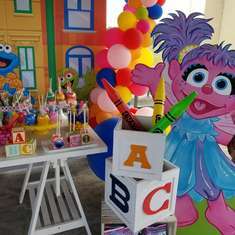 The party guests enjoyed creating a stuff & fluff craft that also doubled up as the party favors. Face painting and plenty of free play in the indoor and outdoor play areas made it extra fun for the children. 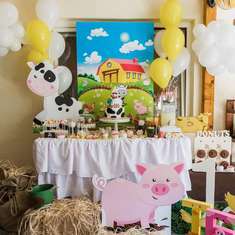 Each child selected a cute animal to stuff and fluff which also served as their favors. Face painting and free play in the indoor and outdoor play areas. Photo booth with props for silly pictures. Mantos cakes did the beautiful butterfly cake along with the cake pops and cookie favors. 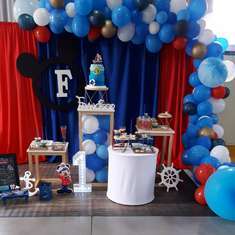 Photographed all the party details and family photos.